Facebook has added thumbnails to your fan page Admin Panel under the ‘Notifications’ section so you can instantly see which photo your fans are liking and commenting on. This feature has been added to not only the photo’s you’ve uploaded on your business pages, but also includes pictures you’ve liked and commented on other business pages. This is great news! However, I’ve noticed that this feature is only visible on one of the pages that I manage, but not the other. Have you seen this feature yet? 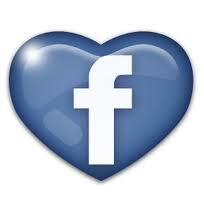 If you’re not already a BrandLove, LLC Facebook Fan, please “like” my page. There are lots more social media tips and information. My fan page is updated daily. Thank you for your support! What the Heck is a Twitter #Hashtag? And a Handy #Hashtag Cheat Sheet. If you are a novice Twitter user and have been wondering what the # symbol means, this post is for you. #Hashtags are simply text or key words and can be placed in the beginning, middle or end of a tweet and are integral to the Twitosphere*, helping users categorize trending topics. For example, using #ff or #followfriday** is a #hashtag. Just decide on the keyword you are targeting, place a pound sign in front of it, and you’ve created your first #hashtag. Clicking on a #hashtag in a tweet shows you all the aggregated tweets on a topic from the Twitosphere. 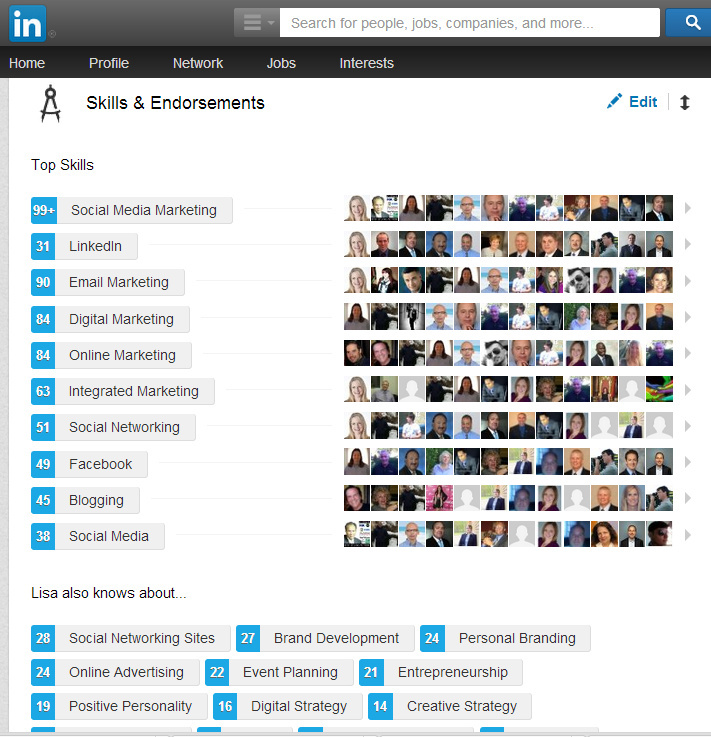 This is a great way to search for people with common interests or in a job search. You can also use a third-party monitoring tool such as HootSuite to search for #hashtags. Just decide on the keyword you are targeting, place a pound sign in front of it, and you are all set! #Hashtags are created organically by Twitter users; some are used regularly and others come and go—like one created for a specific event. *On Friday’s, using #followfriday or #ff in a tweet along with 1 or more @names means you recommend those people as worth following. **Twitosphere means Twitter users from all over the world. To find more social media tips and tricks follow me on Twitter or Facebook. Thank you in advance for your support! These are the tags to plug into Twitter’s search engine to connect you with companies with openings. #hiring: Here it is, your No. 1 word to find a hiring company is … hiring. #tweetmyjobs: It’s a pretty clunky phrase, but #tweetmyjobs has been tagged nearly a million times, so include it in your search. #HR: The folks handling the headhunting for the company will be from human resources, so go straight to the source. #jobopening: Now we’re talking. This tag is almost exclusively used by people offering people work. Easy. #jobposting: “Jobposting” is another efficient tag to search, only it’s used a bit less than #jobopening. #employment: Often listed along with #jobs at the end of a tweet, #employment is a major keyword used by businesses in the market for talent. #opportunity: There will be some quotes and other tweets that don’t help you, but there will be plenty of hookups toemploymentopportunities. #recruiting: Search this hashtag to find not only employers that are hiring, but inside info on the recruiting techniques they’ll be using. #rtjobs: Many Twitter users are there helping you out by retweeting job openings they come across. #jobangels: The JobAngels are a volunteer group working to help unemployed people find jobs, and they have a strong presence on Twitter. #jobsearch: Sometimes this will be the only hashtag a hiring company will use, so be sure to make it one of your search terms. #joblisting: Attention! I’m a hiring employer and this is my way of telling you that I’ve got a job right here just waiting to be filled. Strut your stuff and get yourself out there with these hashtags to help employers find you. #hireme: Don’t beat around the bush. #Hireme is short, sweet, and to the point. #MBA: Have an MBA? Shout it out in a hashtag to direct employers to your top-shelf business acumen. 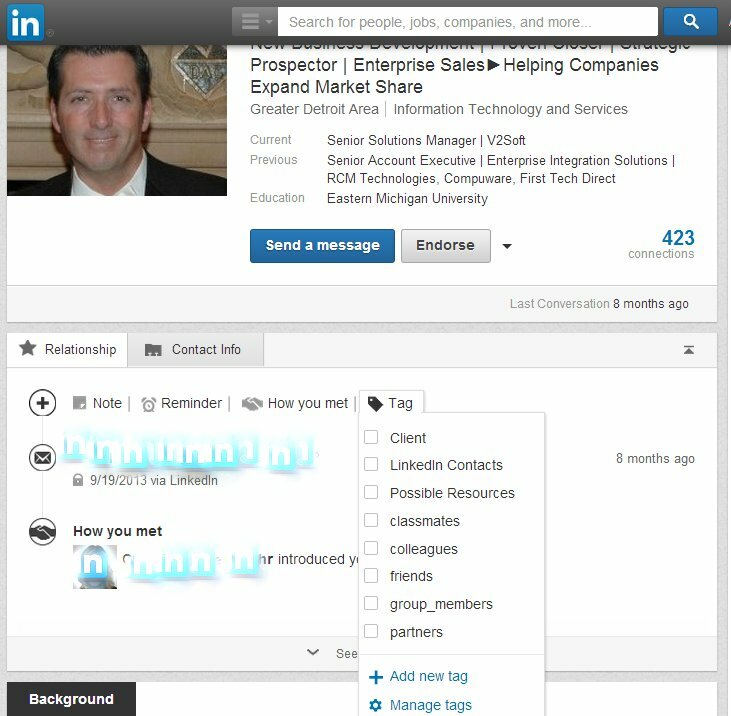 #linkedin: If you’re unemployed, you’re no doubt already networking away on LinkedIn, so let them know you have a viewable profile. #profile: While you’re at it, go ahead and tag “profile” too, and couple it with #facebook, #linkedin, #monster, or any other place your details are posted on the internet. #unemployed: It’s what you are, so own it and let employers know you are totally available for engagement. #resume: If you’re tweeting about your resume posted online, be sure to hashtag it. #CV:Curriculum vitaeis basically a more fleshed-out résumé, but#resumeis nearly twice as popular. Use both to be safe. #needajob: Thousands of the unemployed have tacked this phrase onto the end of their tweets in the hopes an employer will stumble across it in a search. If you don’t want just any old job, try searching these hashtags for that special placement you have in mind. #freelance: This is a hugely popular tag used by job hunters who want to leave the option of part-time, freelance work open. #homebusiness: If you’re eyeing a job being self-employed, try searching this term for entrepreneurship ideas and tips. #greenjobs: Here’s one for the truly unselfish people who put the environment before employment. #dreamjob: If you aren’t sure what you want to do with your life, search this tag and get some ideas of what other people would do if they had their druthers. #hotjobs: Hot jobs call for a hot hashtag. #consulting: Another in the potentially temporary job category, #consulting is a nice tag to widen your net and earn some income. #consultant: It might seem silly to use two tags that say virtually the same thing, but those three letters might make the difference in connecting you with your new employer. Environment, Social Justice and Human Rights. #humanrights: Use to discuss human rights or oppressive actions taken against individuals. #poverty: Use this to start or join a discussion about poverty. #hunger: Discuss subjects related to hunger. #aid: Discuss financial or humanitarian aid. #sustainability: Discuss topics related to sustainability. #health or #healthcare: For use with tweets related to health. #green: This popular hashtag relates to the green movement and, more broadly, environmentalism. On a Lighter Note, Funny Hashtags. #MomQuotes: This hashtag was created by Jimmy Fallon for his “Late Night Hashtag” @LateNightJimmy bit on his show. Everything a typical mom would say categorized into one great hashtag. #LessAmbitiousMovies: Think of a movie- then change its title to something less ambitious. It’s a fun little game to play with a group of friends as well. #TwoThingsThatDontMix: It’s simple- what two things just don’t work well together? #SoEmbarrassing: People sharing their embarrassing stories in less then 140 characters are always fun. #FailedChildrensBookTitles: Here is your chance to recast your favorite book in the worst possible way. Google+ accounts for about 0.22% of referral traffic. Pinterest is retaining and engaging users 2-3 times better than Twitter was at a similar time in Twitter’s company history. EdgeRank is the algorithm Facebook uses to give determine how likely it is that an item will appear in a news feed. Understanding this algorithm is crucial for staying on your fans’ feeds, and therefore, continuing to share lead generating content. The news feed shows the top posts from a user’s network, filtering out more than 99% of content. So, the question is, how do you make sure your content makes it into that <1% of content securing real estate in the news feed? Here’s what you need to know to make Edgerank work better for you. Affinity. This is the interaction between you and your followers. Those who post on your page or comment on something you posted will help raise your score. Remember to reply to your fans or just say “thanks.” It is also important to remember that Facebook wants you to post comments and replies directly from their site. This means using any third party applications, such as TweetDeck, Hootsuite, etc., will actually lower your EdgeRank.The reason for this is because of the popular gaming applications like Farmville and Mafia Wars. 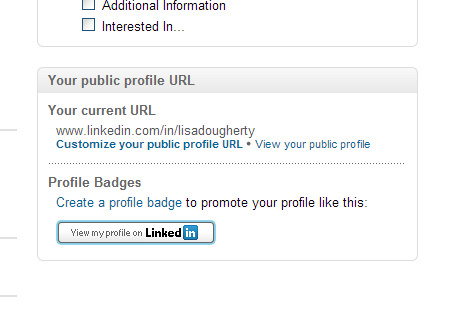 So, by lowering the affinity score on all third-party applications, this prevents them from having a higher EdgeRank. Weight. This is based on content. Posts that have photos will get a higher score than compared to a simple update. Also, leaving a comment on a post carries more weight than “Liking” it because of engagement. It takes more effort to comment than simply clicking on the “Like” button. Always remember, when posting any photo, link or video, add an explanation or opinion. Those that don’t have any added words get the worst engagement. In fact, posts that have more than 141 characters (which is more than what you can post on Twitter) end up receiving the most engagement. So don’t be afraid of longer updates. Also, be sure to mix up your text-only posts with these visually engaging ones. Time Decay. This is the age your content.Newer items are more likely to appear in the news feed. Over time, older items drop out of the news feed. Facebook never has content more than 24 hours old. To learn more about your own EdgeRank, consider trying out EdgeRank Checker, which provides a free tool and insight into how you’re doing. 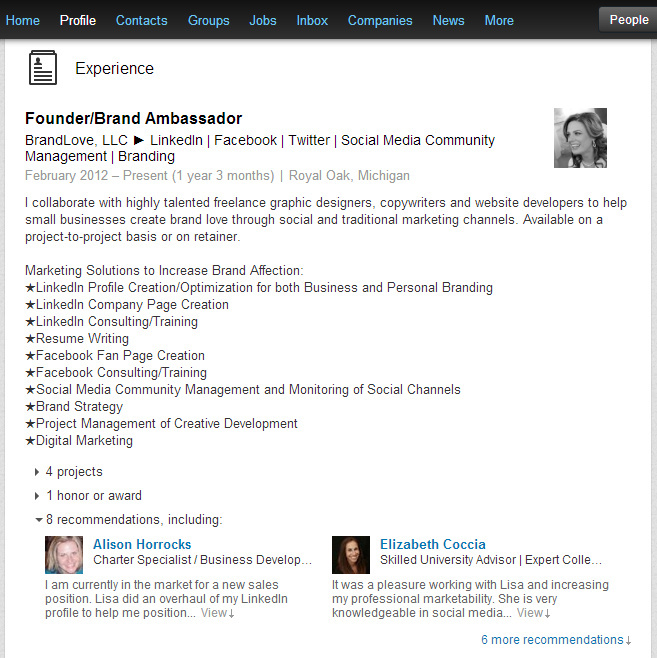 brand advocates or “influencers.” I like to say, creating Brand Love! For a company to implement a human style, there needs to be a shift in how it responds to customers, particularly via social media. Here are 6 ways to help you become more “human” to those who use your brand and/or services. Use your name. Putting a name on your blog posts, tweets or status updates shows your audience you’re not a robot or an automated stream of sales pitches and company news. Post pictures on Facebook. Let people see what the inside and outside of your office and the employees who work at your company look like in their working environment. Don’t just be words on a screen! Consumers love brands they can relate to—brands that feel accessible and human, that they can easily connect with. Retweet. If someone says something to you or about your company via Twitter, give them a shoutout. Say thank you. Send them a reply. People like to know that their being heard! Be Present. If you’re going to create a social media presence, you need to engage within the community you’ve created. Those that don’t might be better off with no social presence at all. The reason: to be on social media but not present is a broken promise. Add Your Personality. You can be professional without being overly formal. Use your true voice! Being funny and using layman’s terms humanizes you. Let Your Customer’s Shine. Nothing makes a customer feel better than being acknowledged — or better yet, honored — by a company. 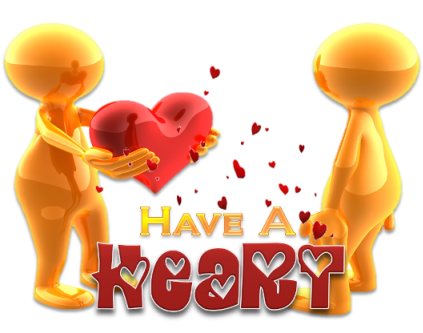 Find a way to give kudos to your loyal fans! Just paste a link in the box and watch the magic happen – then add a comment to put your own spin on it. Choose whether to share with just your connections, to groups you belong to, or to everyone who visits your profile. Try sharing news articles, job postings, career developments, and any content related to your area of professional interest. 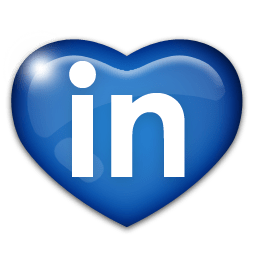 One of LinkedIn’s many tools is this convenient bookmarklet that lets you share anything on the web with your network and groups. Once you’ve installed it on your toolbar, just click it when you’re on a page you’d like to share. 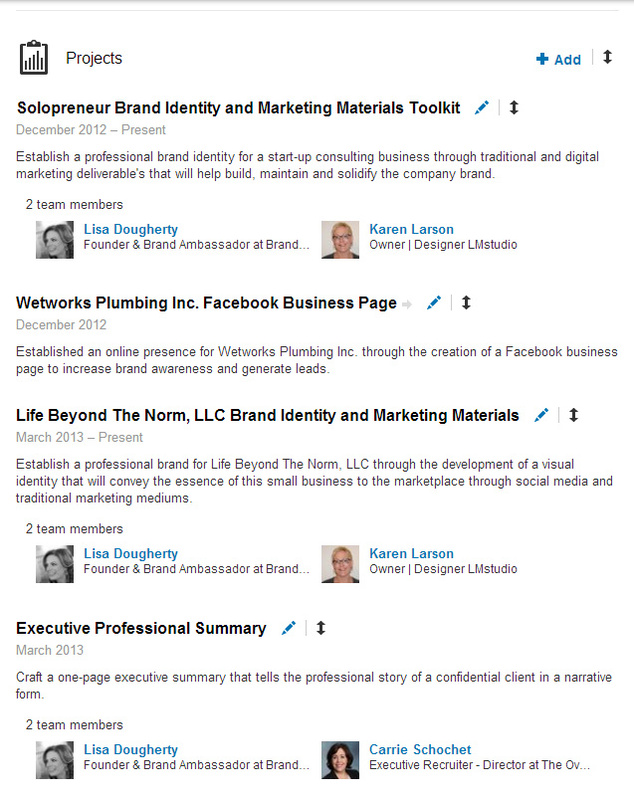 Drag this link: Share on LinkedIn to your browser toolbar. 1. 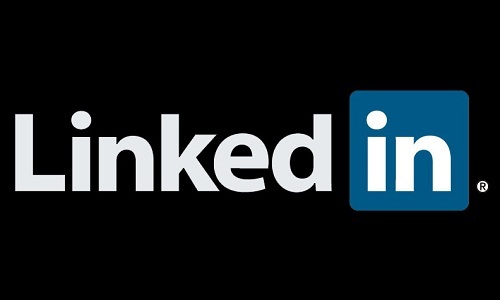 Right-click this link: Share on LinkedIn. 2. Select “Add to Favorites”. 3. Click “Yes” if you see a Security Alert popup. 4. Select “Favorites Bar” from “Create In”.